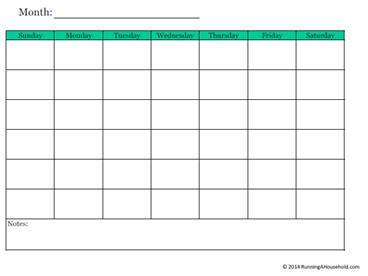 Could you use a blank printable monthly calendar? Look no further. 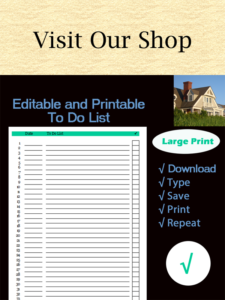 Below you’ll find a printable calendar, along with some ideas for putting it to good use. 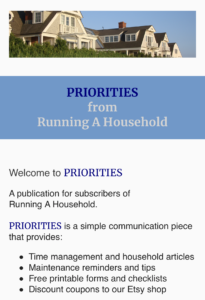 This entry was posted in Time Management and tagged blank calendar, blank monthly calendar, printable blank calendar, printable blank monthly calendar, printable monthly calendar on January 24, 2014 by Running A Household.